Save up to $650.00 per package (2 intensives + 1 regular session) for a limited-time. All session types areavailable as Los Angeles office visits or by phone/Skype. Book Now. Develop clarity and mind-body alignment for sustainable health with Dr. Thomas Paul. Establish intrinsic comfort and wisdom with a resolved mind and opened chakras. 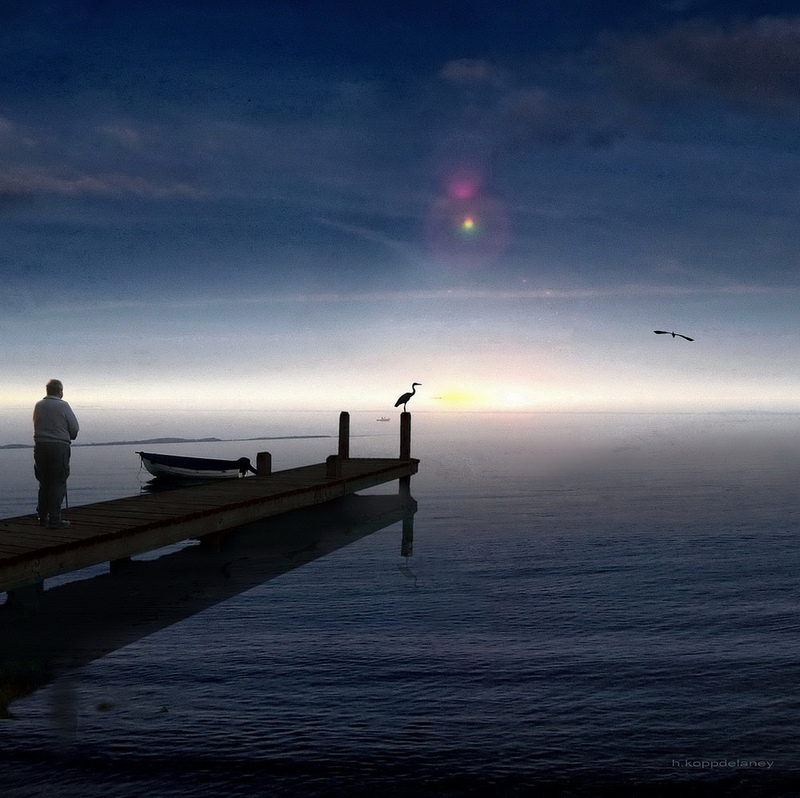 Attract supportive and uplifting relationships with advanced past life regression therapy. Experience consciousness and direction with infinite possibilities. Save by booking one of our recommended therapy programs utilizing The Past Life Regression Center® De-Hypnosis Method. Packages include five regular therapy sessions, or two intensives plus one regular session. Save up to $650.00 per package (2 intensives + 1 regular session) for a limited-time. All session types are available as Los Angeles office visits or by phone/Skype. An enlightening and highly recommended book for anyone new to the field of past life regression, past life therapy or de-hypnosis. 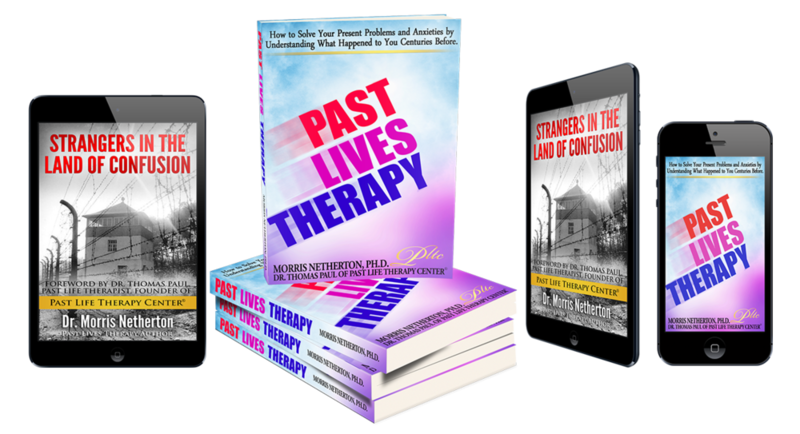 Past life regression therapy book by Dr. Morris Netherton and Dr. Thomas Paul of Past Life Regression Center® containing selected clinical data and case studies.